The Selmer Stadium control panel. 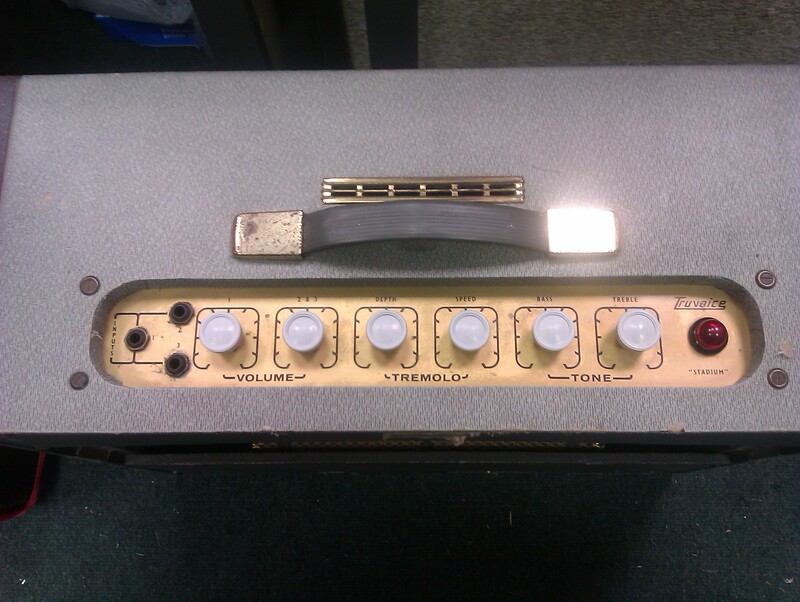 As with most Selmer amps, the tremelo on this model sounds great. Deep and rich, with no thumping and minimal volume loss.